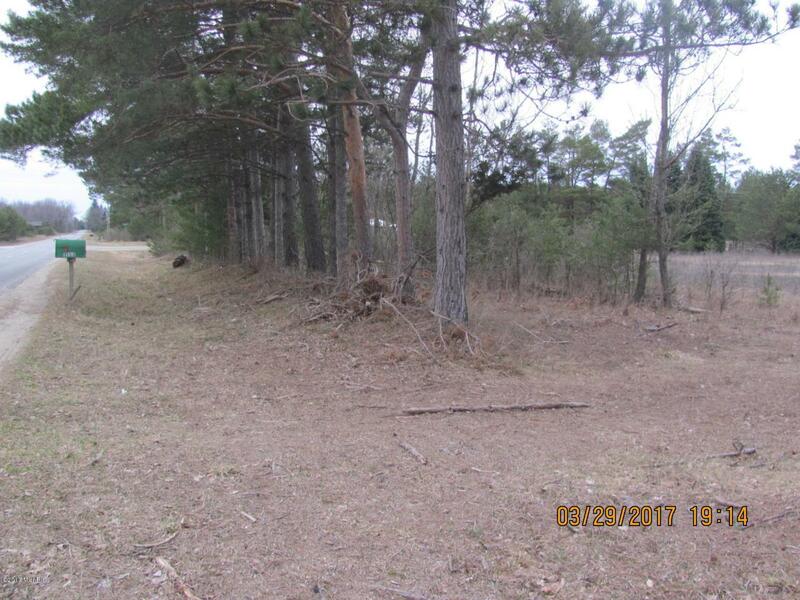 17 acres on the corner of Schoenherr and Hansen roads. Once was part of an evergreen nursery. The tree windrows on the property gives it a sectional appearance. These can be kept as is or altered to your liking. The flat, sandy loam location is an excellent building site for your dream home. Plus, there is enough room for your hobby farm, too.